It’s time to regain your confidence.  Everything that we do at Smart Set is based on the belief system that helping others gain confidence and helping them see that they are as beautiful as we know them to be can be LIFE CHANGING. We provide outstanding beauty services and strive to push the boundaries with our extraordinary products, exceptional service and dedication to our guests while making them feel among friends. Flirty and full lashes personalized to fit your face. Reveal radiant and smooth skin with our waxing experts. Sonya has been a freelance makeup artist for the last 15 years. She learned artistry techniques from her experience with Estee Lauder and artistry workshops that she attends regularly to stay current on the latest trends and techniques. Because of her love of makeup artistry and skin care, she went to beauty school and obtained her California Esthetician license. She regularly does facials, waxing and chemical peels. 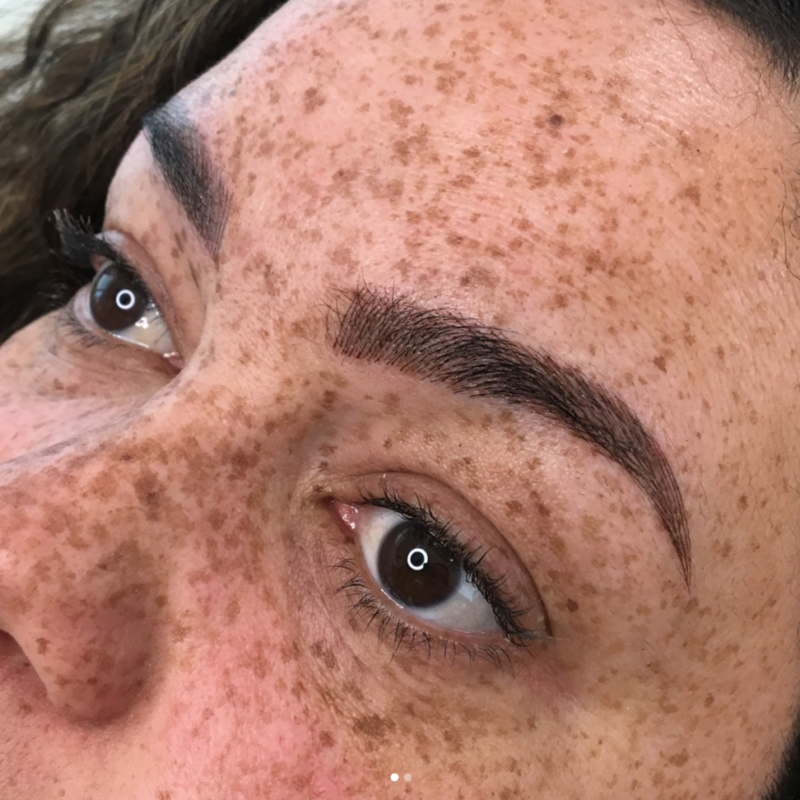 She went to Seoul, Korea and learned how to do Permanent Makeup with an emphasis in Microblading. 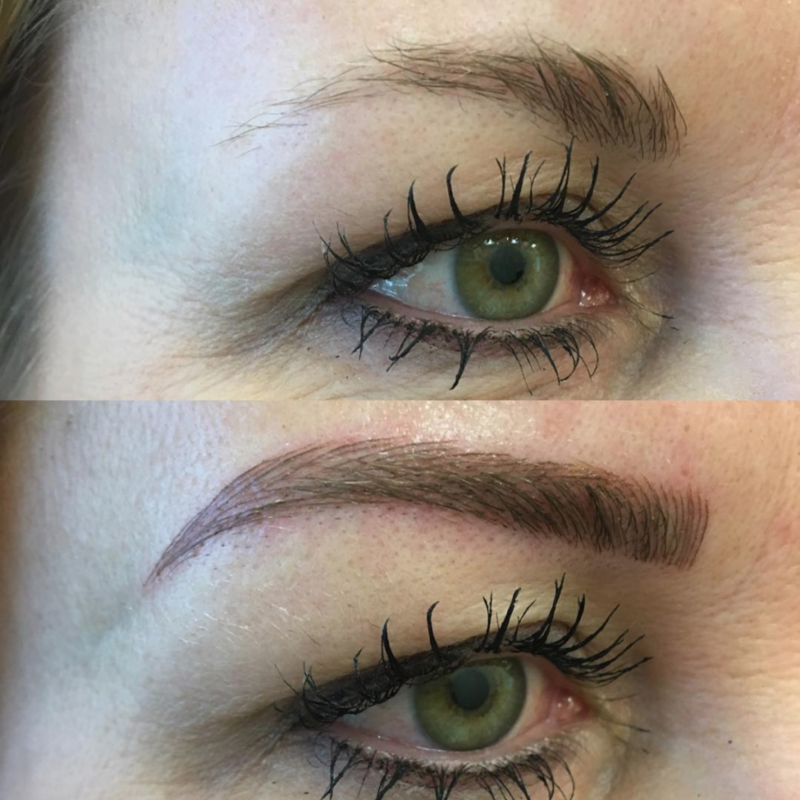 With her makeup and esthetician experience, Permanent Makeup was a natural progression.